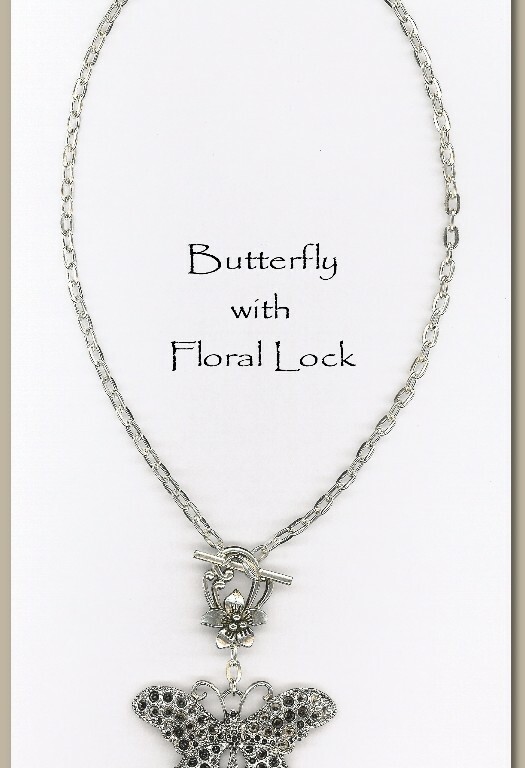 Silver Butterfly Necklace with center Flower Clasp (opens in the front). Our Butterfly Necklace is perfect for all ages and is fun to wear with casual and smarter occasions. 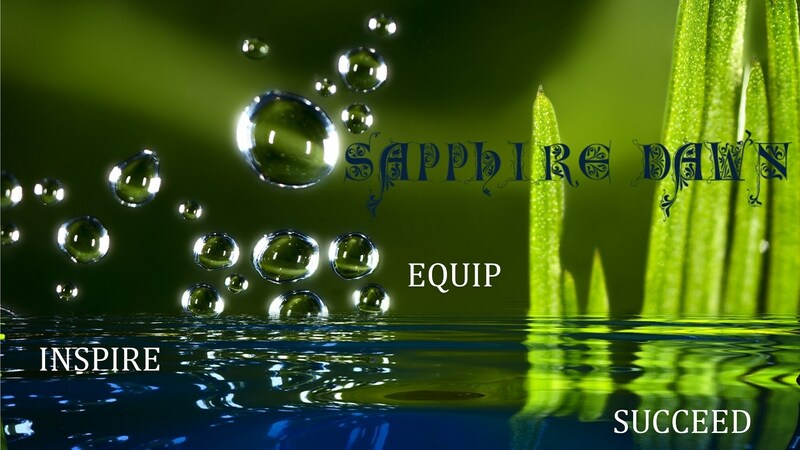 The Butterfly is made from copper and dipped in Silver.